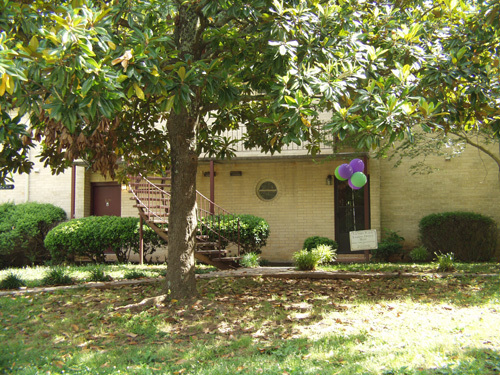 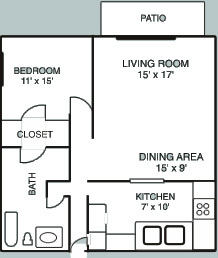 1&2 Bedroom very spacious on Marta bus line, close to shopping area. 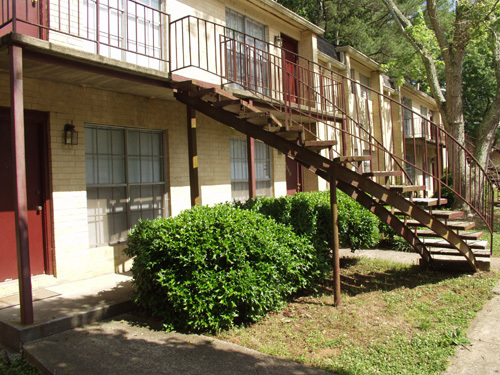 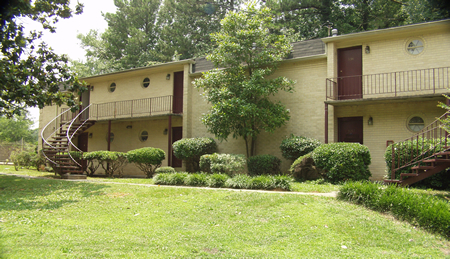 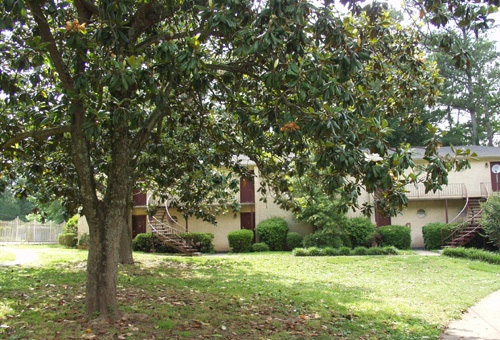 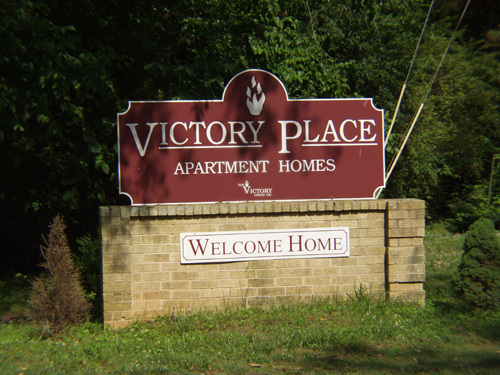 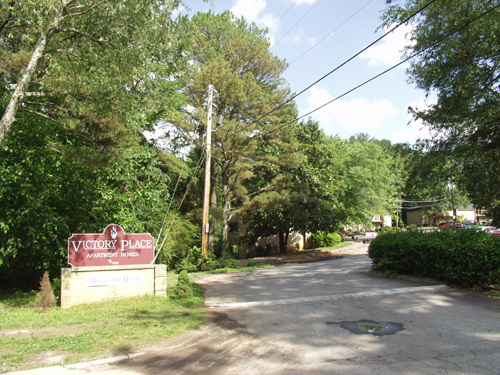 Easy access to I-75 & I-285 minutes away from Downtown Atlanta and the airport. 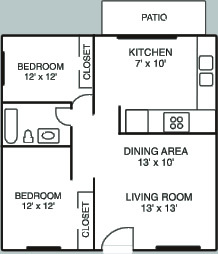 Apartments are all electric, and your water is included.